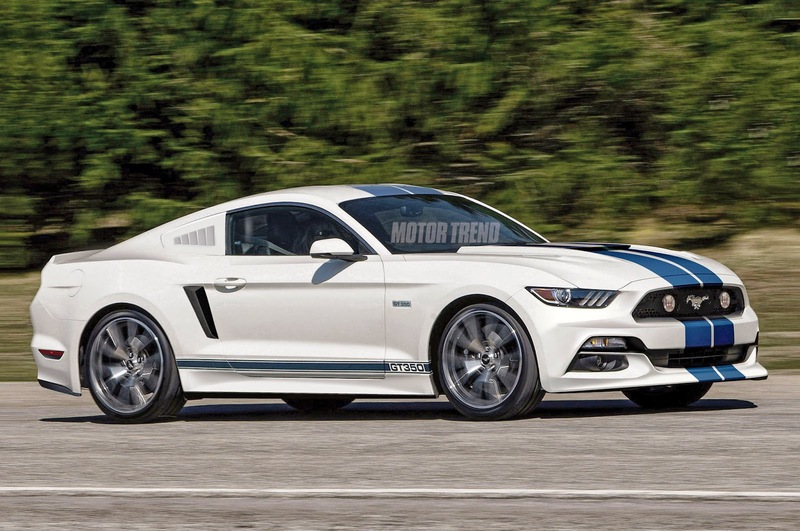 Ford finally reveal the form of the Ford Mustang Shelby GT350 which has a very outstanding performance. This car was launched at the Los Angeles Auto Show 2014, Wednesday, November 19, 2014. 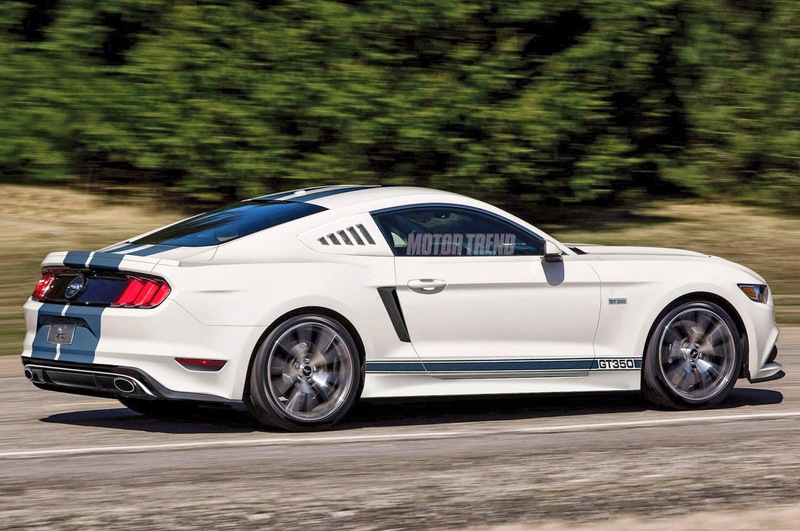 With a 5.2-liter V8 naturally aspirated engine that stored on the bonnet, and claimed by Ford was able to give a power of 500 hp and peak torque to 542 Nm, which is transmitted to all-wheels through a 6-speed manual transmission system. 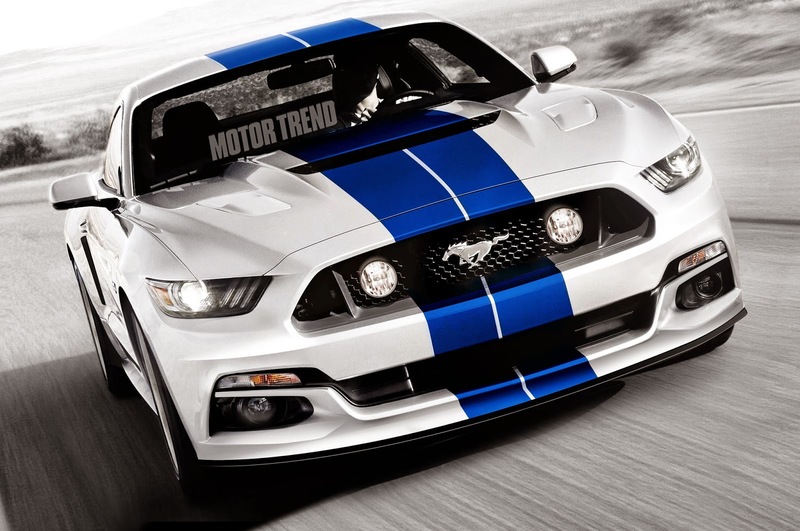 One thing that is different on this Mustang is the use of a flat crankshaft with the angle interval of 180 degrees, instead of 90 degrees as the muscle car in general. This component is generally used in racing cars or European sports cars. The legs are equipped with 19-inch alloy wheels wrapped in Michelin Pilot Super Sport tires. While the rate freeze affairs backed by Brembo disc brakes with six-piston calipers in the front wheels and four pistons on the rear wheels. In the cabin installed Recaro sport seats and the unique design indicators. The driver can also change settings on the car's stability control system, ABS, steering, traction control, throttle mapping, exhaust, and settings MagnaRide suspension.